Anamaya Resort is truly an exotic place, built on a cliff edge and overlooking the most incredible ocean views. 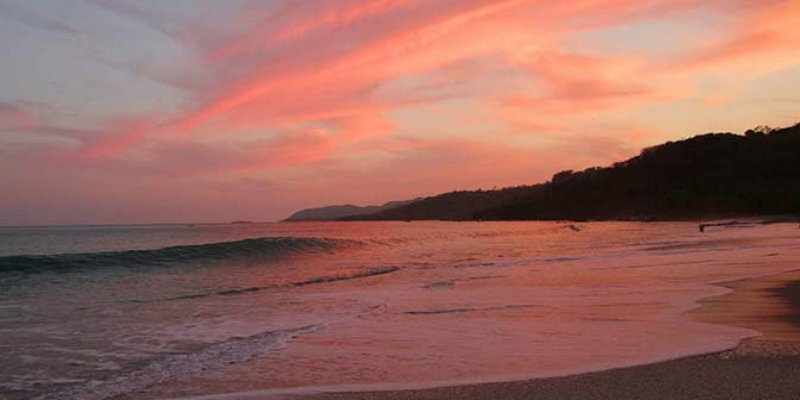 The resort is next to an epic waterfall, surrounded by rainforests, and located in one of the world’s most beautiful tropical beach towns, Montezuma. “Anamaya” is Sanskrit for “good health” and to us that means great healthy food, rest and relaxation, exercise, and lots of fun and laughter. 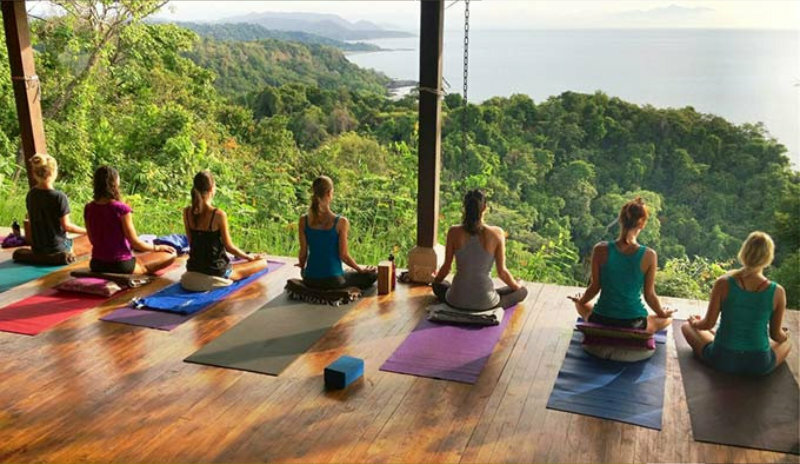 Our boutique retreat center offers gourmet organic food, yoga teacher trainings, several types of yoga classes and yoga retreats, a variety of luxurious spa services, an array of uniquely designed retreat packages, and workshops all for your body, mind and spirit.